The list of 131 CAs termed the concerns raised by the 108 economists as "baseless allegations with political motivations"
As many as 131 chartered accountants Monday stressed that India is poised to move on a higher growth trajectory and countered the concerns expressed by some economists and social scientists that economic statistics in the country are in shambles. The list of 131 CAs termed the concerns raised by the 108 economists as "baseless allegations with political motivations". Recently, 108 economists and social scientists expressed concerns over "political interference" in statistical data in India and called for the restoration of "institutional independence" and integrity of statistical organisations. 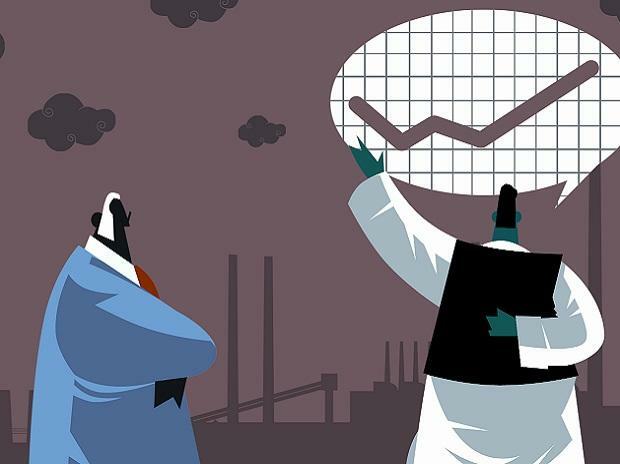 The appeal by the economists come against the backdrop of controversy over the revision of gross domestic product (GDP) numbers and withholding employment data by the NSSO. The chartered accountants said the allegations appear "choreographed and resemble the previous "Award Wapsi" drama, which too was enacted just before a crucial state election". "The appeal seems even more devious as the data in respect of GDP, poverty alleviation, ease of doing business are being duly published even by international agencies including World Bank, IMF and many others. The international data and independent agencies have clearly confirmed the data being published by government agencies," they said. The chartered accountants also said that "between 1960 to 2014, India had been left behind by all its peers from Japan, China, Taiwan, Korea, Brazil, Thailand, Indonesia, Malaysia, Singapore, Russia, South Africa and Sri Lanka in economic growth". "We believe that India is poised to move on a higher growth trajectory provided such politically motivated attempts to discredit India and dent its credibility and progress is appropriately countered," they added.